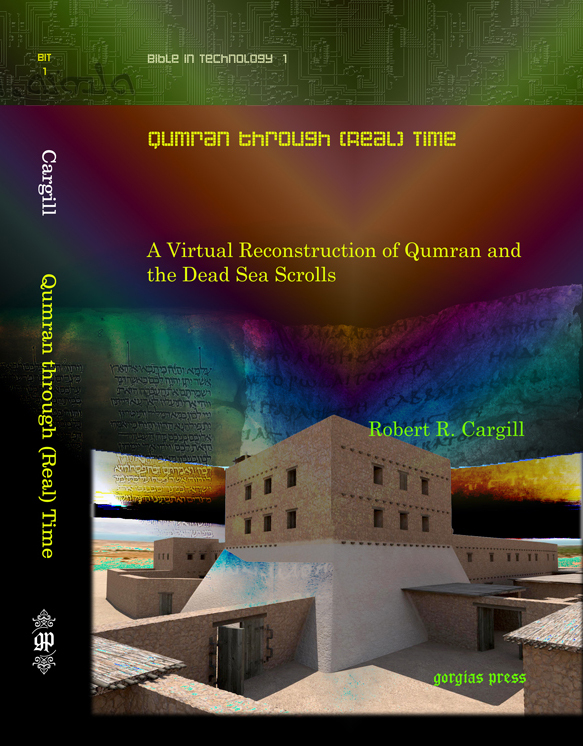 ipv6 day: when not noticing something is a good thing | XKV8R: The Official Blog of Robert R. Cargill, Ph.D.
One of the Net’s foundational layers is the Internet Protocol, a global communications standard used for linking connected devices together. Every networked device you own — your PC, smartphone, laptop, tablet and other gizmos — has a unique IP address. The problem is that we’re running out of them. The current system, called IPv4, has the technical capacity to handle 4.3 billion addresses. They’re almost all used up: The last remaining batch was assigned out in February. The solution is a next-generation protocol called IPv6. Just as the U.S. telephone system handled soaring growth by increasing the digits in each telephone number, the new IP system — under development for more than 12 years — uses longer addresses to fit more devices into the network. So, we need to find a longer system of numbers to manage or internet devices. That way, the unique identity of each device can be tracked optimized for peak billing performance. And if you didn’t notice anything, then the test worked flawlessly. 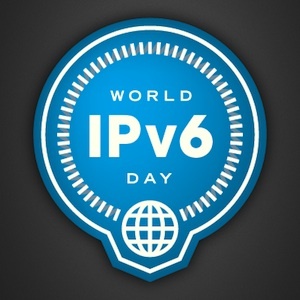 For more about IPv6 Day, read here.